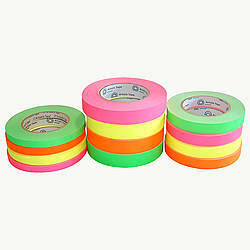 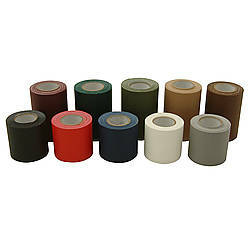 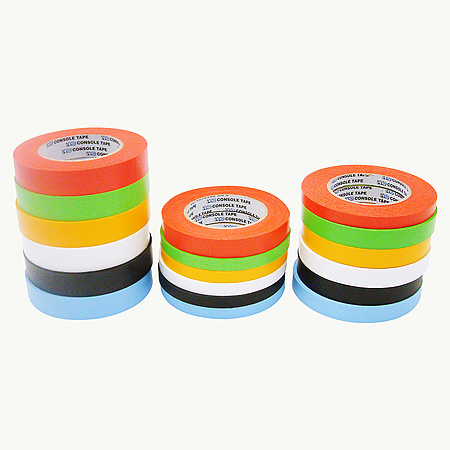 Pro Tapes PRO-ARTIST Artist/Console Tape is a premium flatback paper tape used for marking and masking boards, color coding, and labeling. 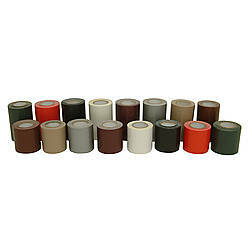 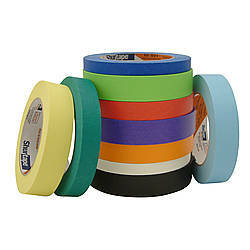 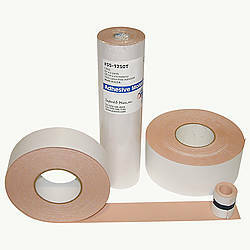 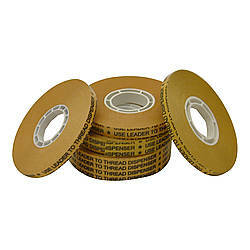 Artist (also called Console) tape has a repositionable, clean removal adhesive system that does not leave any residue. 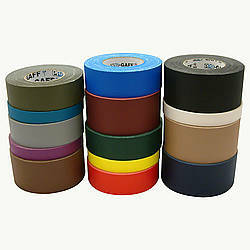 The tape removes cleanly from sound and lighting boards and will not stain or ghost after removal. 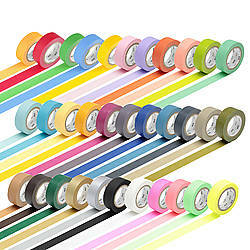 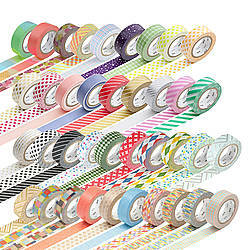 Pro Tapes PRO-ARTIST tape is printable with flexo-inks, markers, pens, and pencils, and provides good tensile strength, as well as high edge tear resistance and easy unwind. 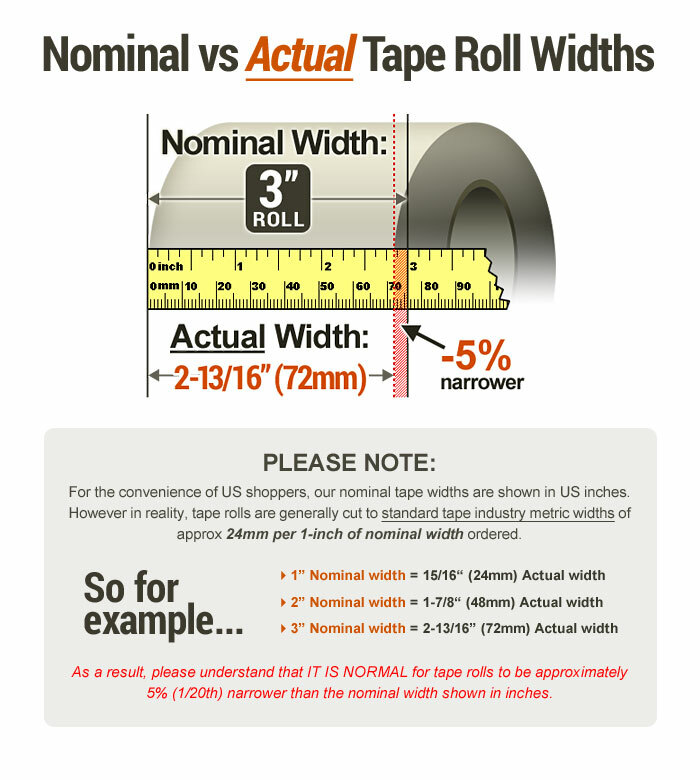 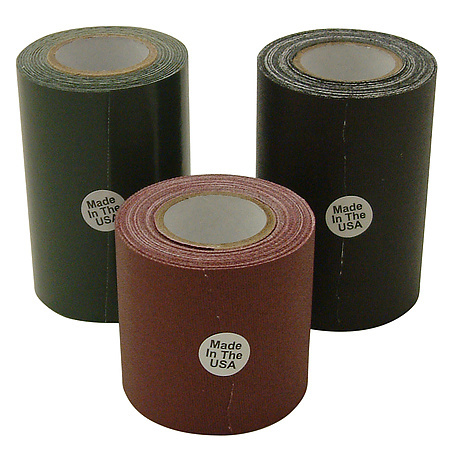 This tape uses Pro Tapes synthetic rubber adhesive (SRA) technology, engineered to be the best performing adhesive system on the market. 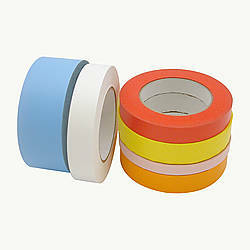 Pro-Artist white is also pH or acid neutral.